SAVE THE DATE FOR YOUR VALENTINE’S DATE NIGHT! LOVE A FAIR BALL TICKETS ON SALE NOW! It’s the perfect Valentine’s date night -- the Love A Fair Ball! The Amador County Fair's annual Love A Fair Ball will be held Saturday, February 16, 2019 at the Grand Oak Ballroom, Jackson Rancheria Casino Resort. 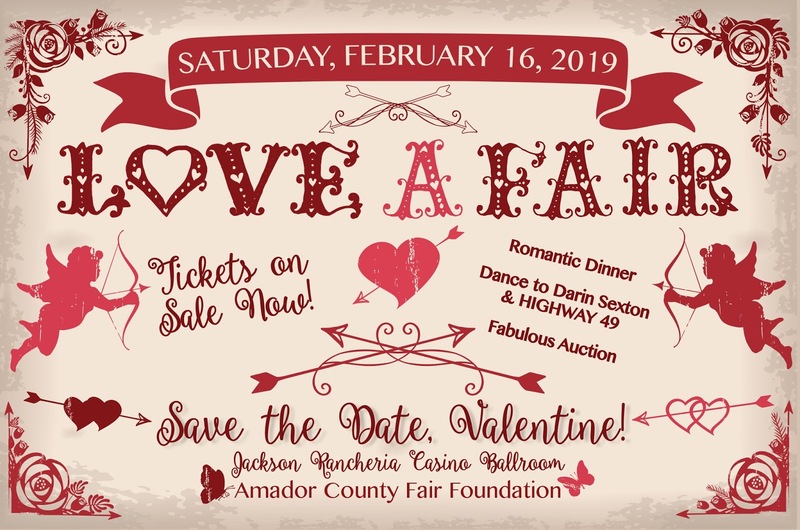 The Love A Fair Ball includes an elegant dinner, special Valentine favors, fabulous benefit auction and dancing with friends to Darin Sexton & Highway 49 -- all to support the Amador County Fair Foundation. Many projects are planned or are underway at the Fairgrounds -– for the Amador County Fair, and for year-round events that provide additional revenue and showcase Amador County and culture. 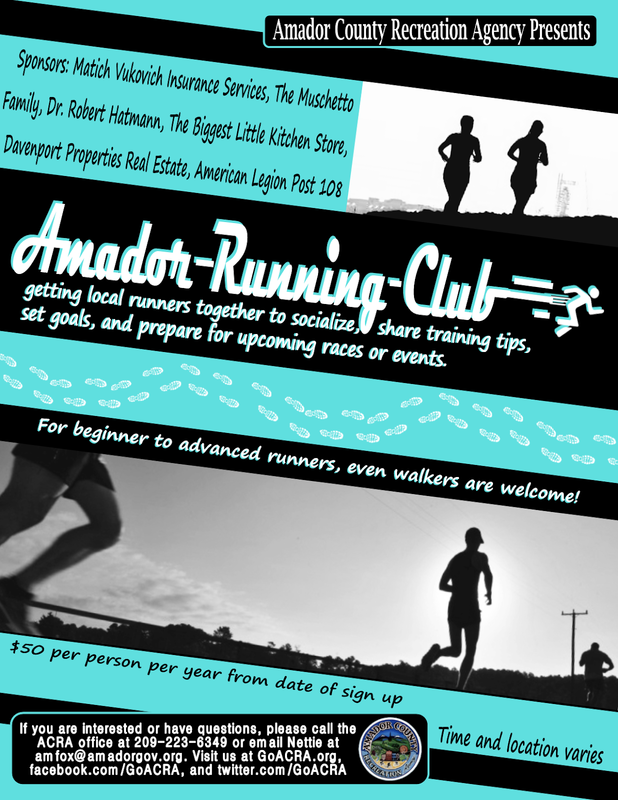 Tax deductible contributions from the community allow the Amador County Fair Foundation to maintain and improve the facilities for the enjoyment of visitors, our community and future generations. Take this opportunity to dust off your formal attire and dancing shoes for an elegant and romantic evening with your Valentine. Doors will open at 5:30 for no-host cocktails, with dinner at 7 p.m. and dancing to follow. Tickets to the Love A Fair Ball are $100/person, or reserve a table of 10 ($1000) for your business or organization, on sale now at www.AmadorCountyFair.com and at the Fair Office, 209-245-6921.